The gift of giving is alive at Morgan & Morgan! 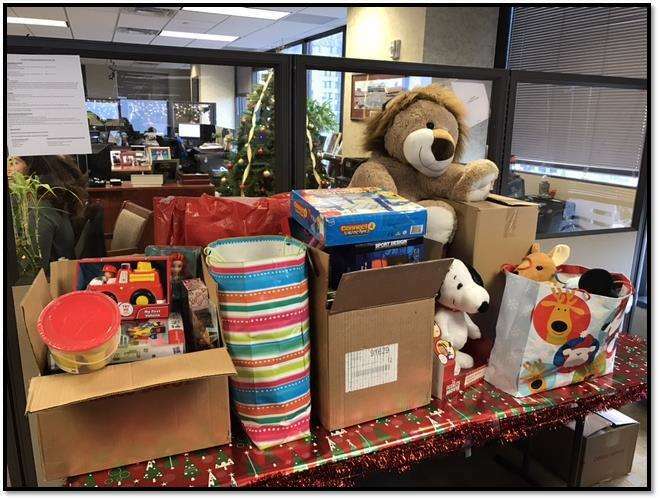 Every year, our offices collect donations for Toys for Tots, but here in Orlando we’ve also partnered with other local organizations. Since our Toy Drive for Arnold Palmer Children’s Hospital last year was such a success, we decided to host another one. For our 2nd Annual Toy Drive, we’ve partnered up with Orlando Union Rescue Mission to bring a happy holiday to our city’s children without homes. Staff brought in toys, books, clothing, blankets, and other essentials to enrich the lives of children in need. 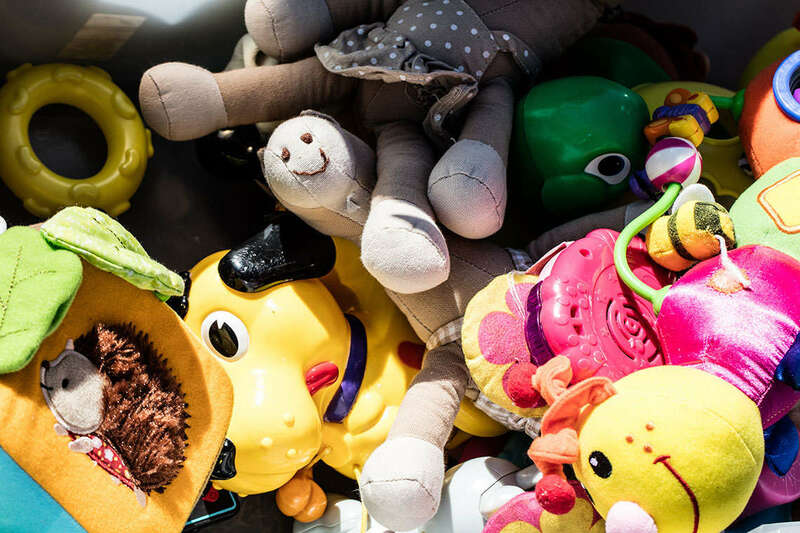 Our office’s priority was to provide as many new toys for small children as possible, since there are 48 children under the age of 9 in the Orlando Union Rescue Mission Home. We were able to collect approximately 80 toys and bags of children’s clothing as a result of our staff’s hard work. 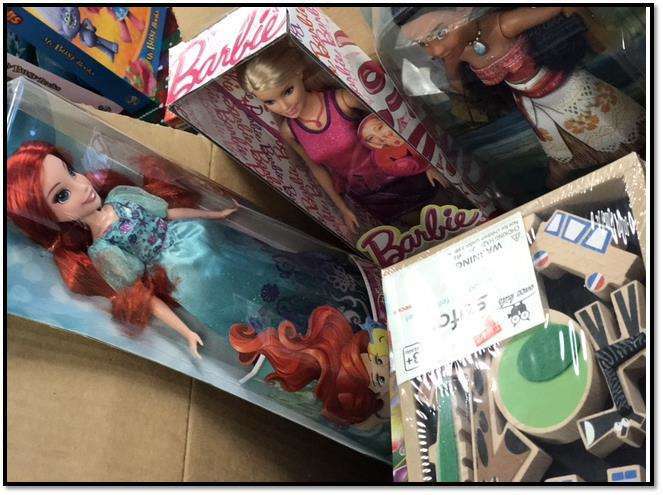 These Christmas presents will make the holiday season a much warmer and happier time for the families living at the Orlando Union Rescue Mission Home. The Orlando Union Rescue Mission Home is 202-bed long-term transitional housing facility for families who have fallen upon hard times. As one of Central Florida’s oldest homeless service providers, O.U.R Mission provides an invaluable service to our community by providing for immediate physical needs and helping families to become self-sufficient once more. If you would like to become involved with Orlando Union Rescue Mission Home’s work, you can volunteer or donate here. From participating in the Orlando Walk for Wishes to organizing a bake sale for Breast Cancer Awareness Month, 2016 has been a great year for giving back to the community. Our office is delighted to close out the year with our 2nd Annual Toy Drive and we wish your family a wonderful and safe holiday season.